Many seem confused about blockchain. They fail to understand what it is, what it does, and how it's going to shape the future. But it doesn’t have to be that way. 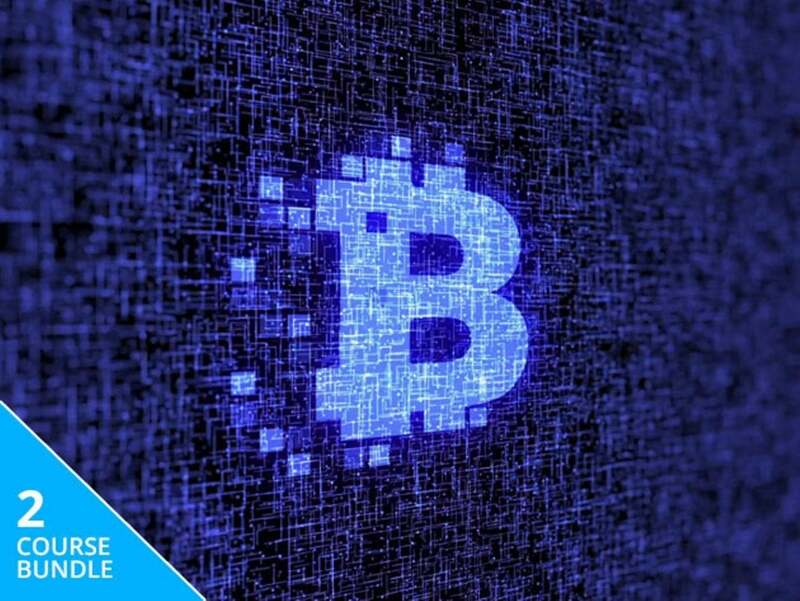 Demystify this emerging technology with the Blockchain Certification Advanced Training Bundle, discounted to just $29. Blockchain is a digital ledger that's fueling an internet revolution. With it, we’ll one day be able to vote in democratic elections, transfer funds, share confidential information, and more via the web without taking unnecessary security risks. This story, "Get acquainted with blockchain technology for just $29" was originally published by PCWorld.